Embrace the laid-back luxury found at the beautiful Boca Beach Club Resort and when you book your stay across WhataHotel! you can also enjoy Exclusive Complimentary Perks for one of the best deals around. 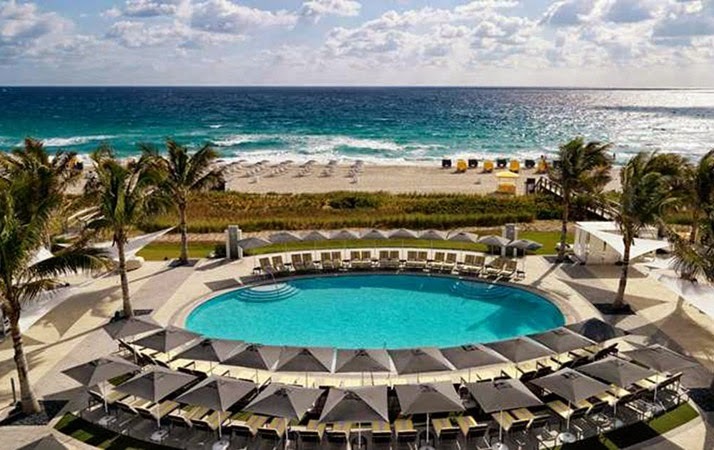 Palm Beach is a favorite beach vacation destination for many, and the elegant Boca Beach Club welcomes guests with the perfect setting to savor your time in the sun, sand and surf. 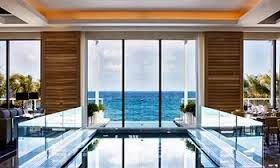 This Waldorf Astoria Collection Resort promises guests that stay here will be surrounded by chic accommodations, modern amenities and sensational activities. Another aspect of this fantastic resort is its close proximity to another Waldorf Astoria Resort, the ultra-exclusive Boca Raton Resort. Just a short shuttle ride away, both retreats share some of the same luxurious conveniences while also providing guests a sense of tropical tranquility. Come see why this stretch of beach, on Florida's East Coast, is so alluring to many vacationers. Situated just 5 miles from very fashionable downtown Boca Raton, Boca Beach Club is a great spot to sit back and relax, enjoy some exciting water sports, or head into town to shop, dine or just hang with friends. This blissful retreat guarantees a casual yet sophisticated environment that is nestled in a pristine beachfront location. This remarkable spot was recently transformed with a breathtaking new lobby, stylish guestrooms and tempting Pool Oasis. While the rooms and suites may offer up remarkable views and all the comforts of home, the impressive list of activities both onsite and nearby secure the fact that you may spend very little time in your actual room. Enjoy tennis, golf and surfing or lounge by the pool or on the beach. However you choose to spend your day, we are sure it will be unforgettable. Dining out in downtown Boca is a must, but the resort restaurants and bars will lure you back. Check out the Ocean Bar or Beaches Restaurant and Bar for a chic yet casual drink and light meal or dine in style at Seagrille with both indoor and outdoor options. And if you are dying to try out the #1 Spa in the World according to Conde Nast Traveler's Reader' Choice Awards, than head over to the Boca Raton Resort and schedule a treatment at Spa Palazzo. Your time at the extraordinary Boca Beach Club is sure to be absolutely incredible in every way. When booking your stay at Boca Beach Club across WhataHotel!, lucky guests will be able to receive Exclusive Complimentary Perks for an astonishing deal. 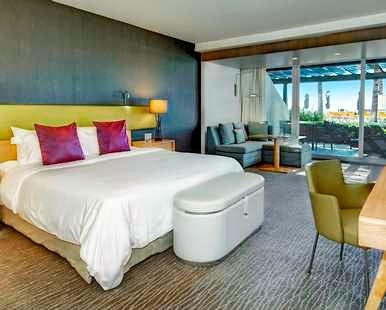 These perks include room upgrades at check-in, a continental breakfast for two daily, a $100 food and beverage credit and options for an early check-in or late check-out. Experience barefoot elegance in a place that is overflowing with opulence. 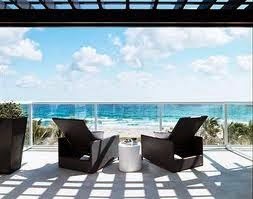 Boca Beach Club is awaiting your arrival with friendly staff, a long list of exciting activities and extravagant accommodations that promise a trip to remember.